GPS (Global Positioning Satellite) devices have proven to be a remarkable boon to businesses and consumers alike. In addition to helping the directionally challenged among us know where we are going, the most exciting innovation to arise from this technology is the ability to track things from afar. 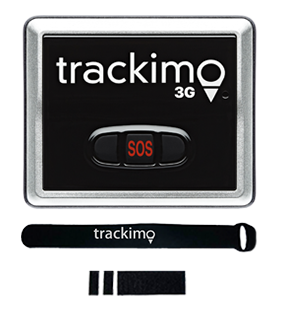 A GPS tracking device can be placed virtually anywhere and allows users to know exactly where something is at any given time. Like any product, both consumers and businesses should consider the benefits of real-time tracking and decide whether it represents a good investment. 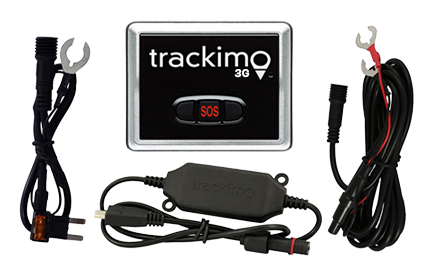 There are a number of ways that a GPS tracker qualifies as a worthwhile purchase for the average citizen. Placing one inside your vehicle makes finding a stolen car a much easier task and allows parents to know if their children are using a vehicle without permission. The devices are also excellent when it comes to tracking luggage of any kind, including everything from your basic holiday suitcase to golf clubs to hockey equipment to valuable musical instruments. 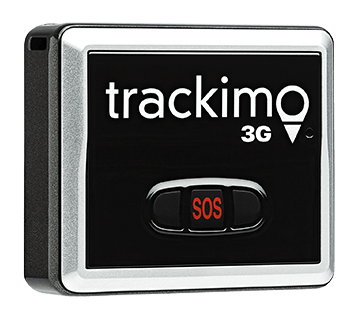 The trackers are also invaluable for locating lost pets and can help provide piece of mind for the loved ones of people suffering from mentally debilitating conditions like Alzheimer’s. Parents worried that their young children have strayed outside of an agreed upon safety zone will know right away if that happens. These devices can also be of significant benefit for businesses both large and small. Companies using a GPS to manage fleet on the road can know instantly where any of their vehicles are, thanks to real-time tracking information. Those instantaneous facts also allow for vehicle re-direction in case of traffic congestion or road work. Supervisors can know if drivers are exceeding the legal speeds for their vehicle or not following assigned timetables regarding deliveries, breaks and scheduled work hours (e.g. charging for overtime when they were no longer actually working on that shift). The devices are even accurate enough to let users know when the ignition of vehicles like construction equipment have been started. All of these abilities contribute towards extra savings. A tracker placed inside of valuable equipment helps bolster security and provides instant notification when said property has been removed without permission. Uses such as these contribute to improved customer service, greater efficiency, and increased productivity and safety. Companies can also easily know which of their employees are going above and beyond the call of duty and reward them accordingly. 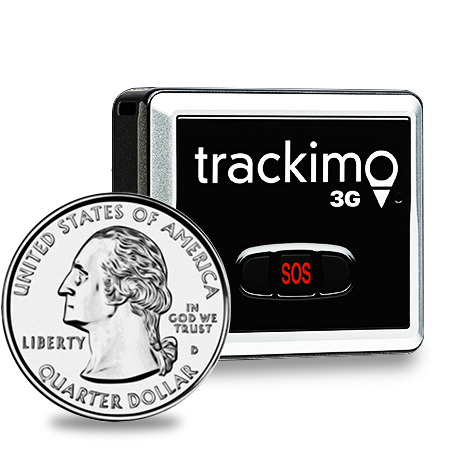 With minimal cost, there are not many instances where a GPS tracker would fail to justify the investment. When you think about all of the different aspects of your life in which using a GPS tracking device can enhance security, safety, and efficiency, the benefits are all too clear.